What is the unknown substance? Often times, when collecting evidence at a crime scene, investigators may recover substances they are unable to identify in the field. Along with evidence such as fingerprints, hair, fibers, etc., there may be traces of unknown chemicals or powders left behind by the perpetrator or perpetrators. Evidence of this nature is sent to the crime lab for identification. 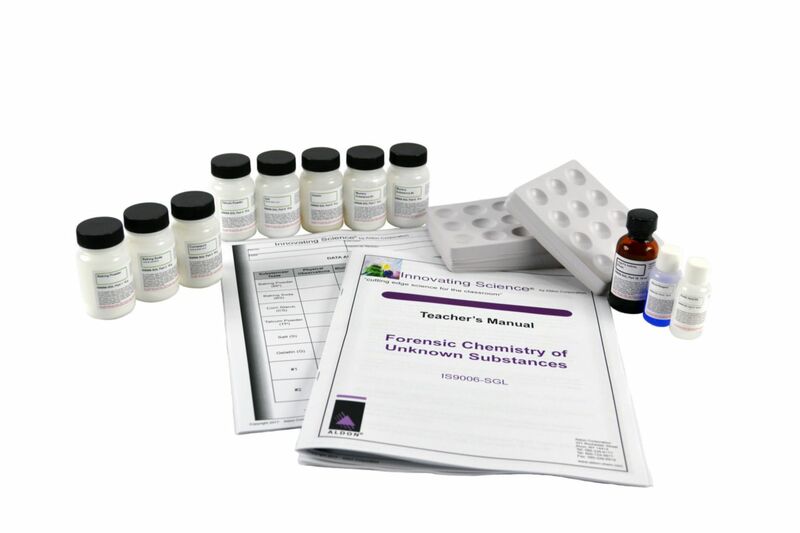 In this experiment, you will use your observation skills, senses, and chemical tests on a series of known substances as well as two unknown substances. 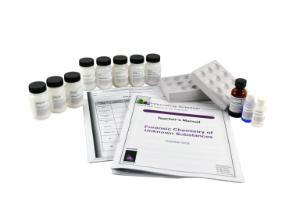 You will then attempt to identify the mystery substances based on your observations and recorded data.